High energy prices, predicted to rise further in the next decade, are a major concern to businesses. Understandably, finding cost-effective ways to reduce levels of electricity consumed is top priority. Lighting can deliver significant and long-term reductions on commercial electricity bills. LED lighting is quick and easy to install, pays back fast, and creates minimal installation disruption. 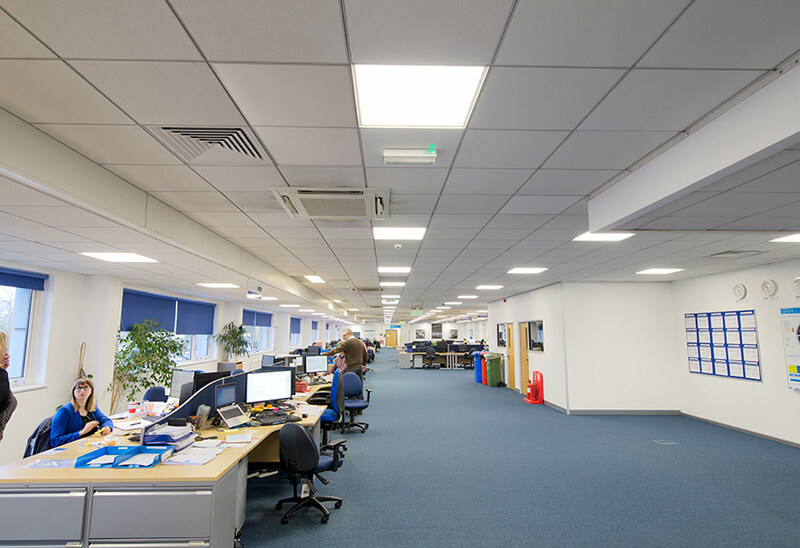 But what is less well known, is that as well as the expected and immediate energy savings businesses gain by moving from halogen or fluorescent to LED, up to 50% of an energy bill is related to non-energy costs e.g. controlling when and where the lights come on. 1) The latest LED systems can deliver greatly reduced energy consumption: The efficiency of LED systems has been on a steep upward curve over the last decade, with a recent study demonstrating an increase of approximately 50% since 2012. Even when compared to energy-conscious fluorescent systems, savings in energy consumption of well over 60% are commonly encountered when switching to an LED scheme. 2) Lighting is provided where it is needed, when it is needed: The use of LED lighting that is integrated with sensors and control technology means that unnecessary illumination can become a thing of the past. For example, using zoned control means that low-traffic areas or corridors are lit only when a person enters, rather than the entire space being lit full-time, which has obvious ramifications for energy consumption. 3) ‘Human-centric’ lighting brings significant benefits: Evidence gathered shows the number of benefits from offices designed with employees in mind are significant: better productivity, happier people, increased profit, and longer employee retention; all resulting from more holistic approaches to lighting. Millions of working days are lost each year in the UK due to sickness, of which around 10% has been attributed to headaches, migraines and stress. These can all be alleviated by working in a comfortable environment, which human-centric lighting provides. 4) Savings start with staff? According to the Carbon Trust, UK workplaces could save more than £300 million by encouraging employees to adopt behaviours that reduce energy use and waste. However, behaviour changes are not always dependable. 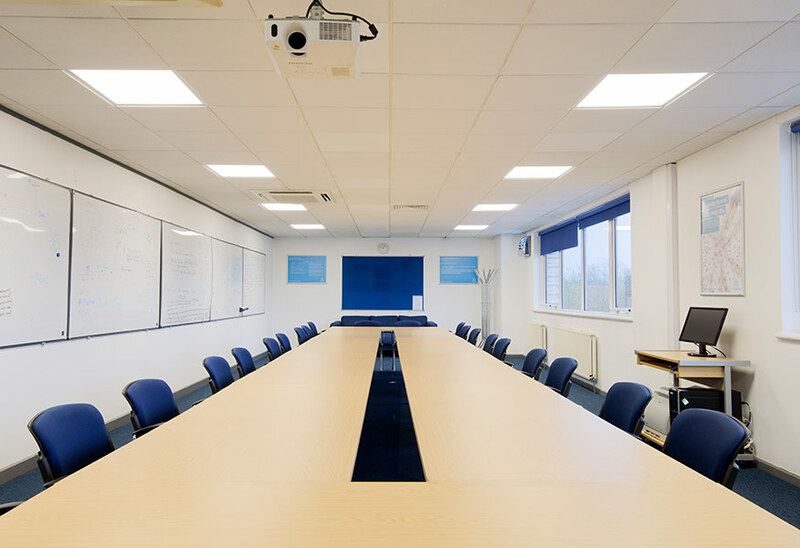 A more reliable solution is the use of occupancy sensors and lighting controls, which ensure that the lighting is only on when and where it is needed, removing the over reliance on human intervention and reducing energy consumption. 5) LED systems with controls pay for themselves quickly: ROI is typically one to three years, depending on the size of the project. 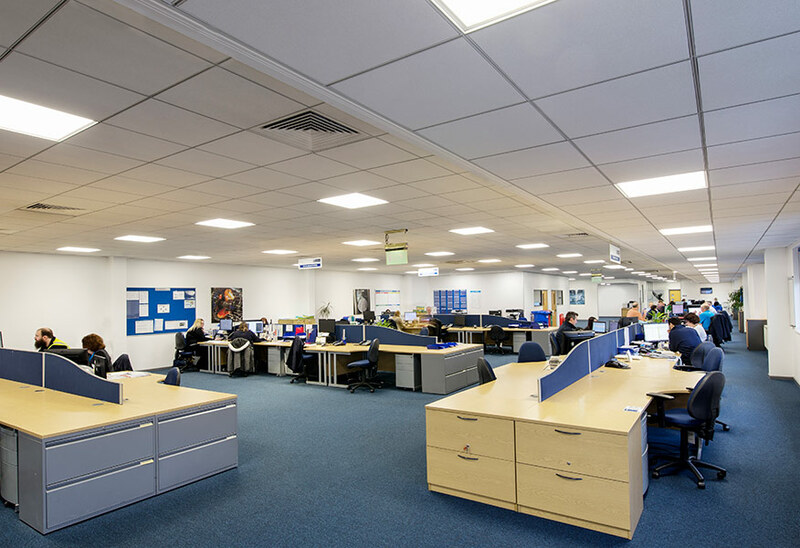 For over 50 years, Tamlite Lighting, one of the UK’s largest privately-owned lighting manufacturers, has built up a wealth of experience and expertise in both the SME sector and larger organisations, consulting, designing and specifying lighting systems across the UK. Tamlite’s expert design and technical teams are available to advise business owners through the process of specifying and buying energy-efficient lighting. 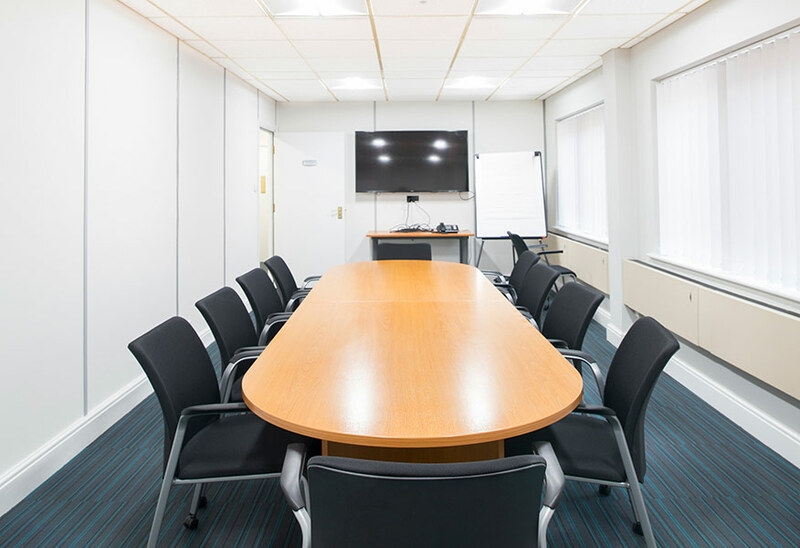 Its staff possesses an encyclopedic knowledge of currently available lighting and finance solutions, crucial for SMEs considering refurbishments or new projects.